I’ve been poking around the Internet for the very best photographic images, websites, resources, and photographers. 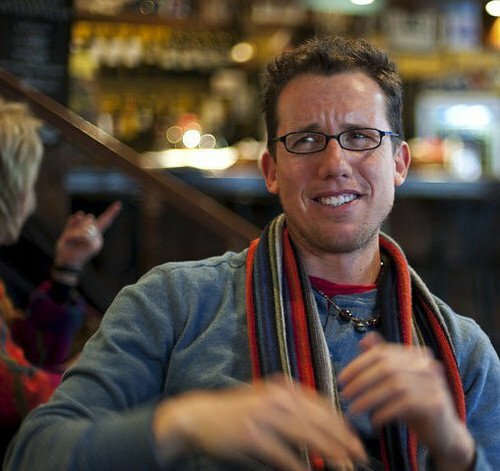 One of my latest finds is travel photographer Trey Ratcliff. His images are fascinating and fantastic, and as a bonus he seems like such a nice guy. Hope our paths cross someday. Trey posts an image a day from somewhere in the world on stuckincustoms.com. He has innovated HDR (high dynamic range) photography and offers a free HDR tutorial on his site. He also offers many terrific resources so it’s a site worth spending some time on. He has also created a free app called Stuck on Earth to find the best places to take photos whereever you are. I plan to check that out soon. I’ve learned about the copyright system Trey embraces called Creative Commons. Not sure it’s right for me, but I’ll continue to investigate because it seems designed for the more free-floating world of digital images. Trey seems to be a mecca for creating community no matter where he goes. Trey was interviewed about the rise of social media among photographers during the recent South by Southwest Interactive Conference 2012 in Austin, Texas. Hope you check out his images through his blog, Google+, or friend Trey on Facebook.